The IRS has strict rules about the types of driving that can be deducted from your taxes. Many business owners are able to deduct the costs associated with their vehicle, expenses for repairs and the miles it’s driven. 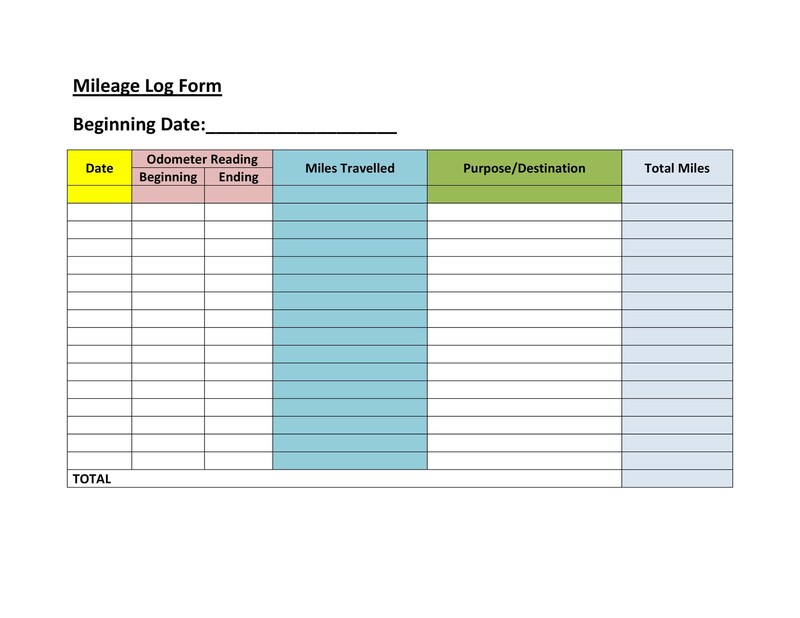 What is a Mileage Log? To claim deductions on your tax returns, you have to keep meticulous records of your driving. 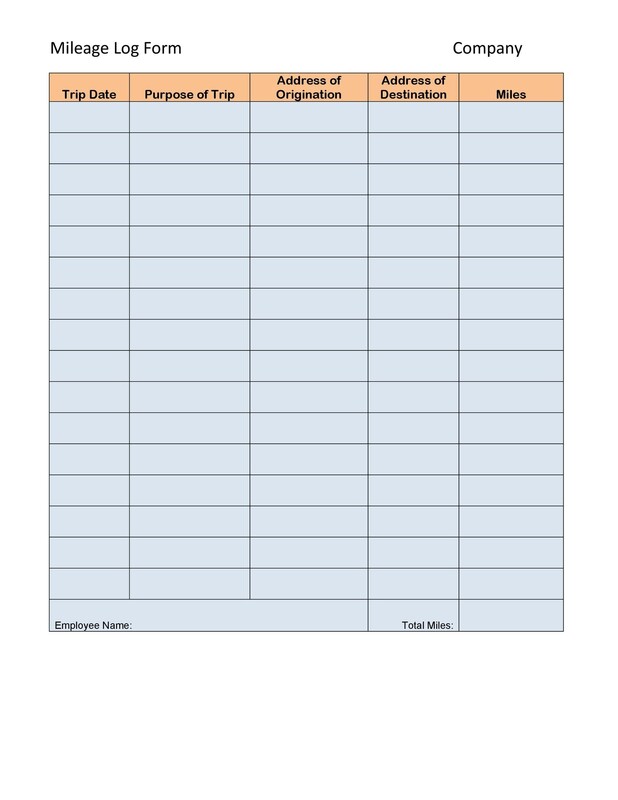 Many people record the time weekly or monthly, which will not satisfy the IRS if there’s an audit of your records. 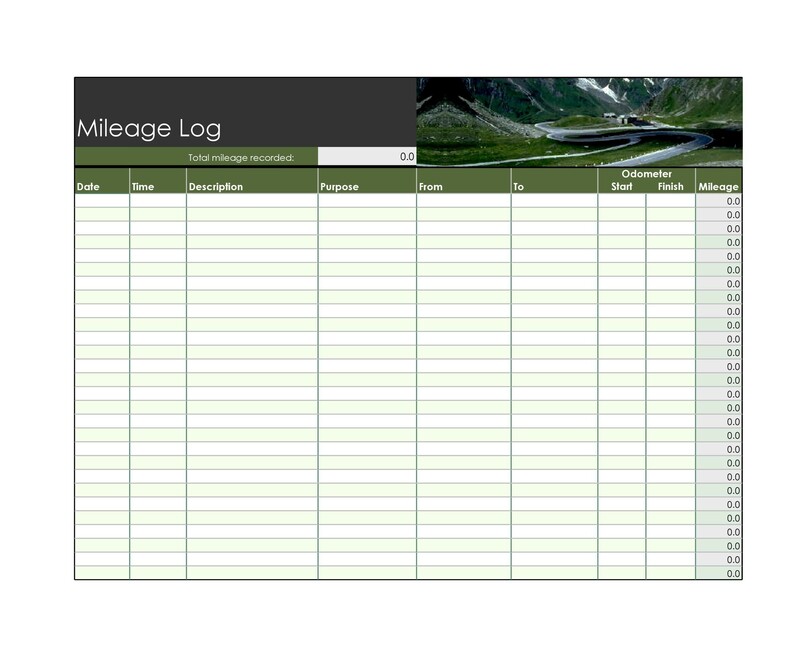 The easiest way to keep records is to use a mileage log template that will have spaces for you to record your mileage for each trip you take. The IRS has been known to disqualify some deductions because there wasn’t a clear separation between driving for business and other trips. 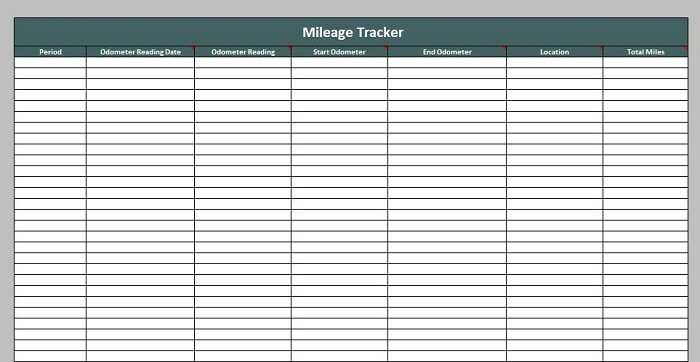 Along with a beginning record of the vehicle’s mileage at the beginning of the year, you’ll need a record at the end of the year too. 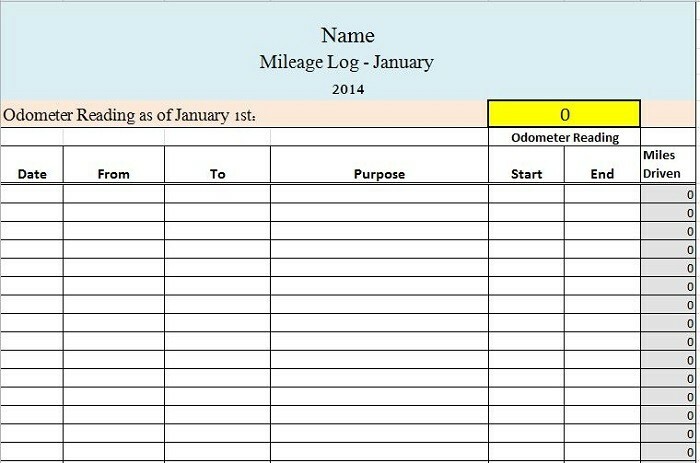 This should match with the amounts that are recorded each day to ensure that the mileage is correct. 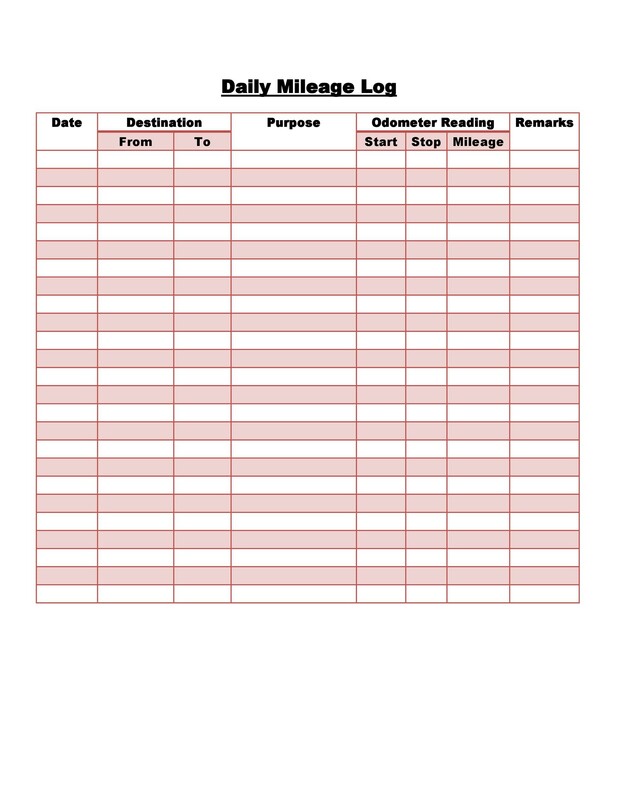 The following information must be recorded each time you begin your drive to a destination associated with business. The date of the business trip. Starting point for the trip. It could be the office or a job site. The ending destination for your trip. The reason for your trip. Starting mileage on the vehicle. Ending mileage for that trip. Tolls and other costs on the trip. 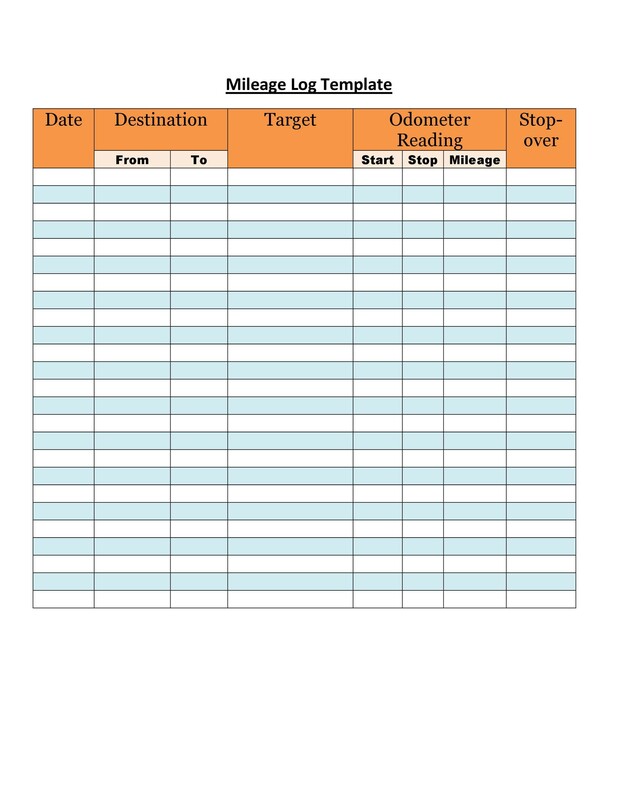 Each trip must be recorded as well as the beginning and ending mileage at the end of the day to ensure they are precise. The IRS also requires that you keep these records on file for three years after you use them for deductions. 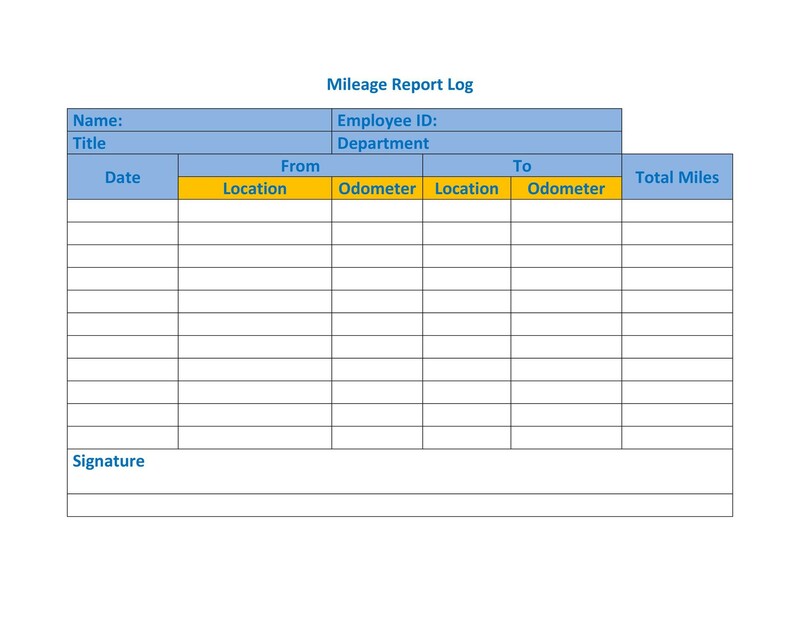 You can deduct the mileage you drive between one work site and the next. 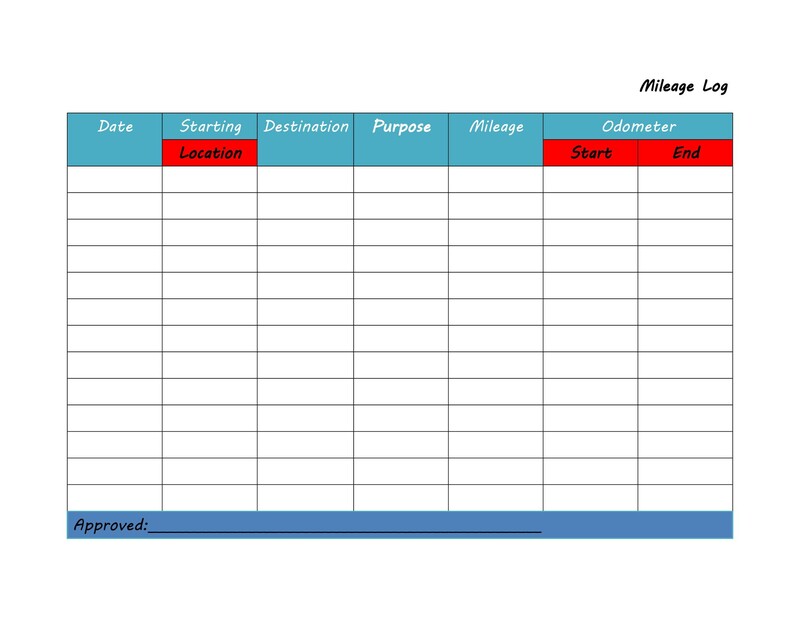 If you spend your time between two offices, you can deduct the mileage between each as a business driving expense. If you drive to the bank, post office or supply store, you can deduct that from your taxes each year. The miles can add up quickly when you’re making these side trips on a daily basis. If you’re a contractor who needs to load the truck with supplies, that’s a deduction that can be added too. 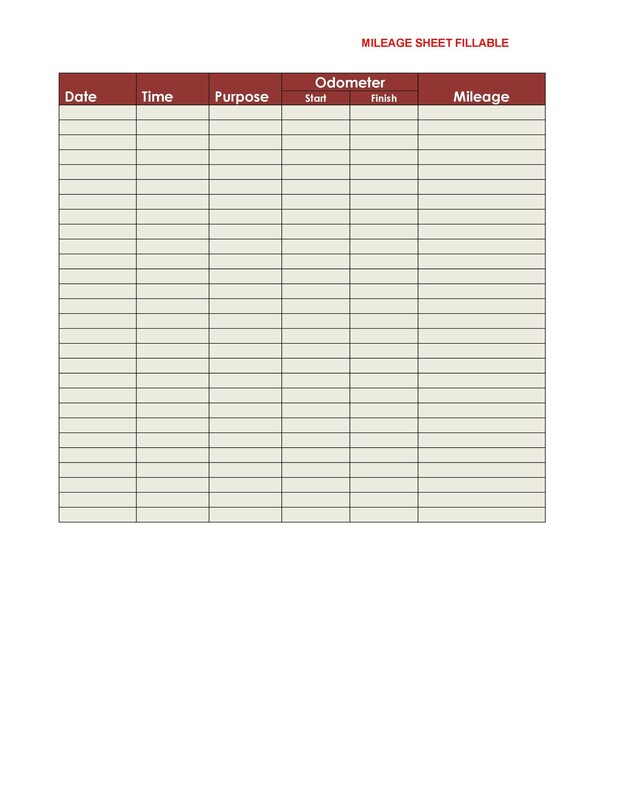 Every time you meet with a client over coffee or head to dinner with a potential new client, you can deduct the mileage for those trips. When you drive to the airport for trips, you can deduct those miles as expenses. 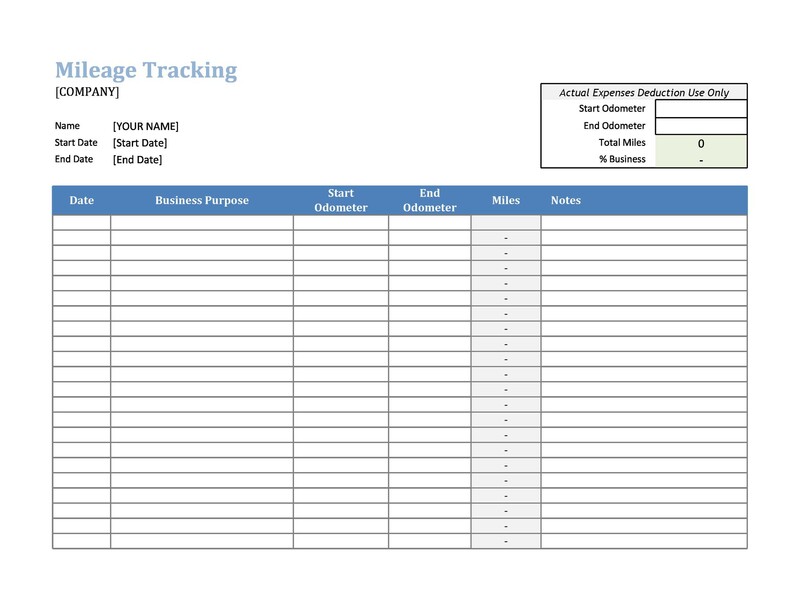 The return trip from the airport after your business trip can be deducted too. 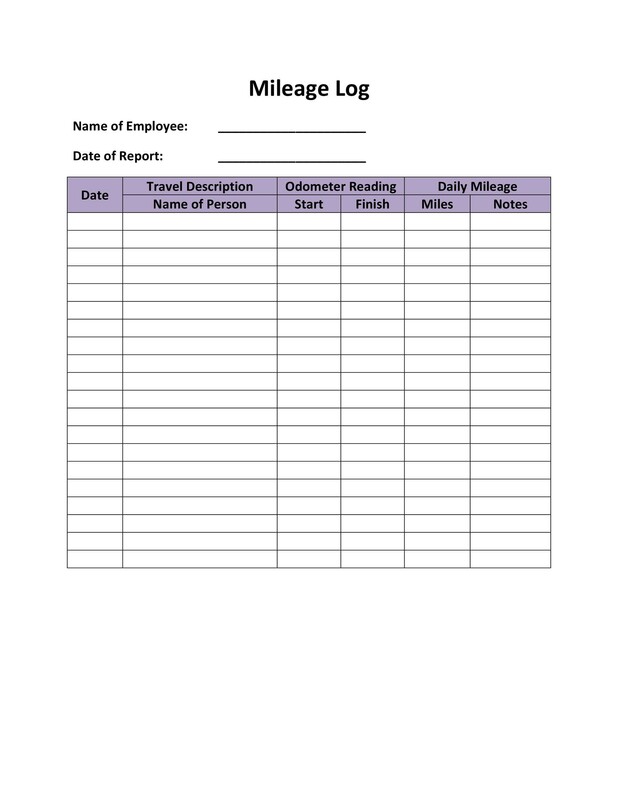 Income from babysitting, landscaping and concierge jobs can qualify as a business, so you’d be entitled to track the mileage to these jobs as a business expense. 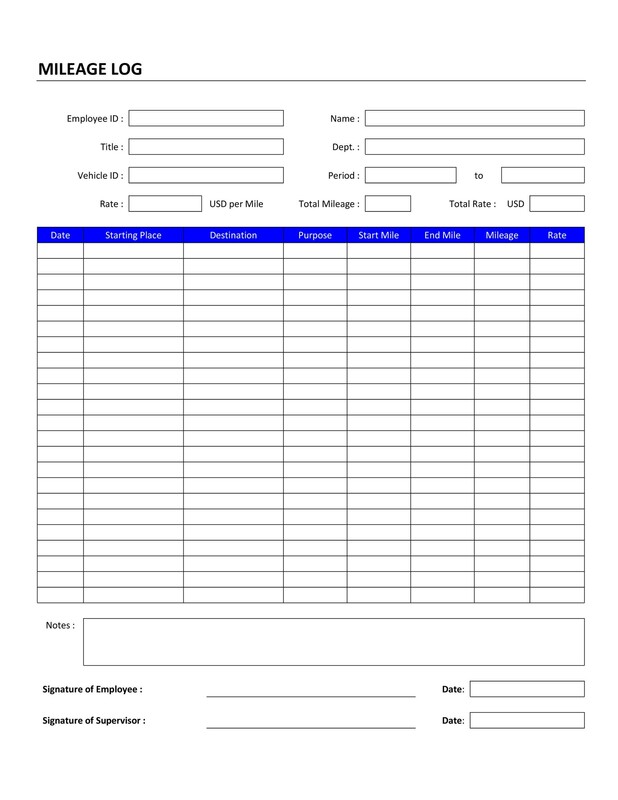 Contractors and other workers can often spend less than a year at certain locations before moving on to others. Driving to these temporary job sites can qualify for mileage deductions. If you’re looking for a new job in your current industry, you can deduct the miles you drive to interviews. This isn’t true for a new position in a new industry. 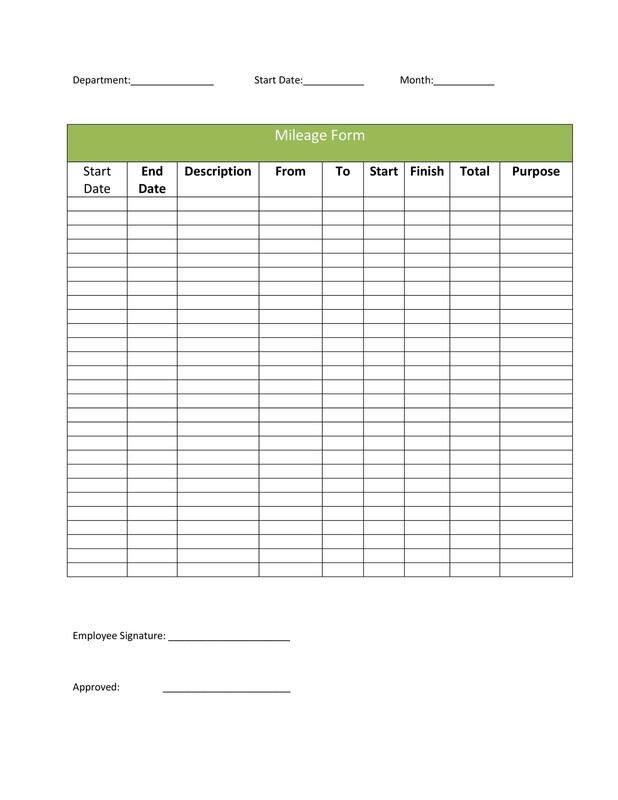 The standard mileage deduction can apply to times that you’re meeting with customers at their office or job site. The IRS considers it a personal expense when you have to commute from your home to your work location. 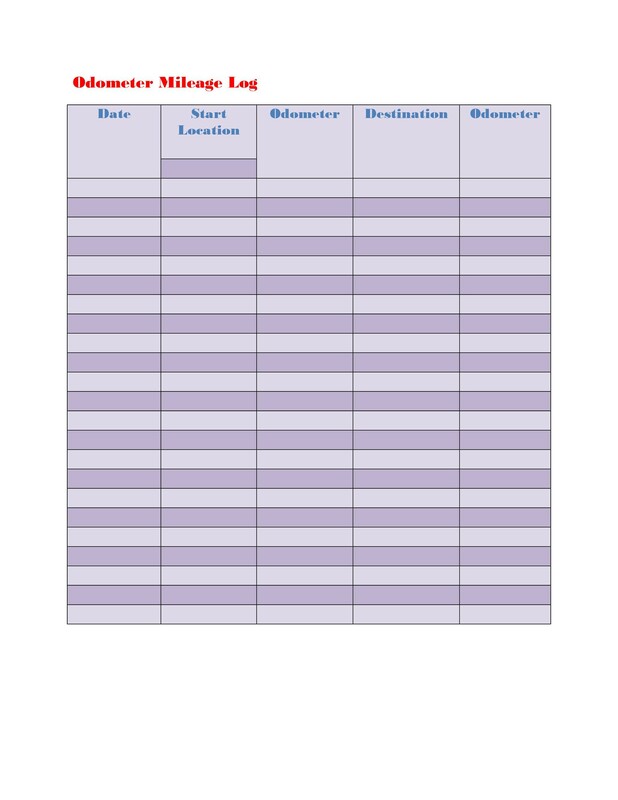 That work location can be your office or permanent place of business. If you have a temporary location that you expect to work at least one year, that’s considered a place of business, and the IRS won’t allow you to deduct that mileage. Some people believe that they can take the deduction if they use their commuting time to make business calls or listen to business-related recordings. 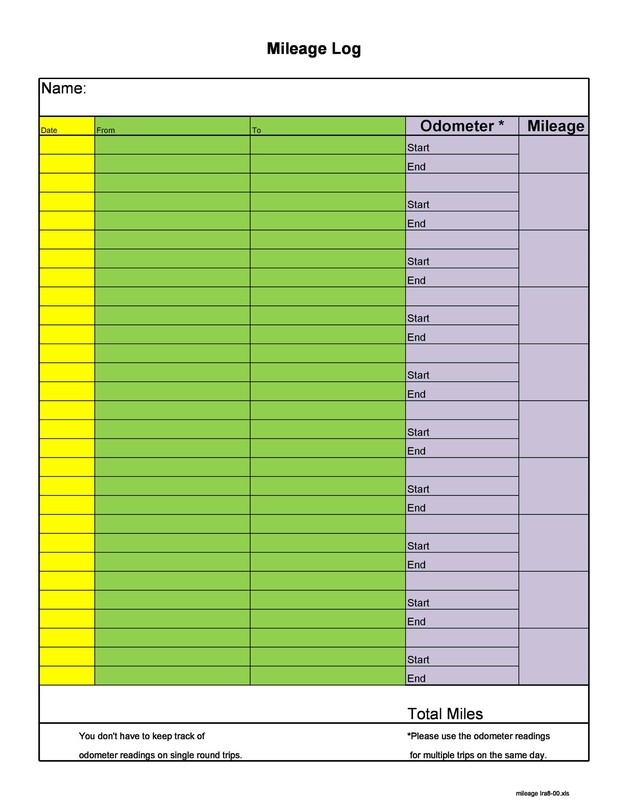 Those miles are still considered commuting and are noted as personal expenses. If you work from home, that’s considered your primary location for business. 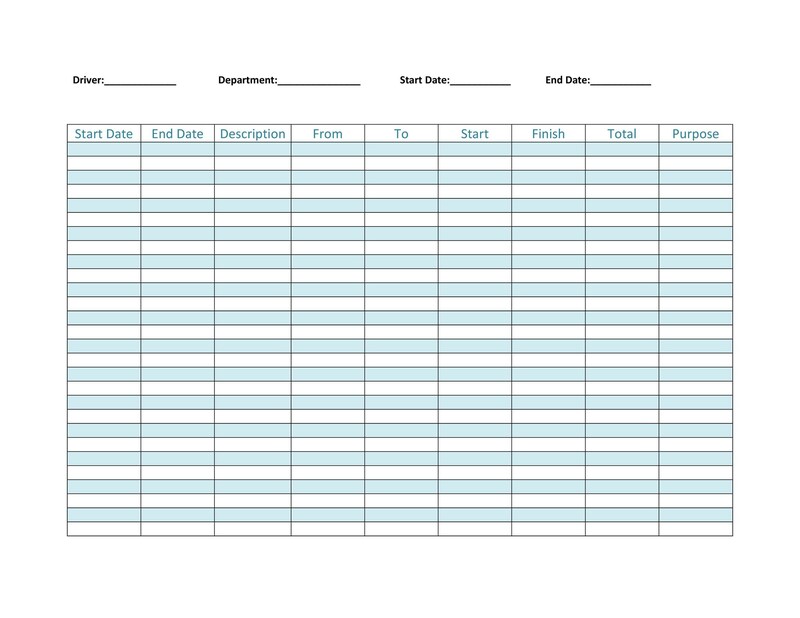 Any trips taken from the home office to a client meeting or to run errands are considered business expenses. Those can be deducted. 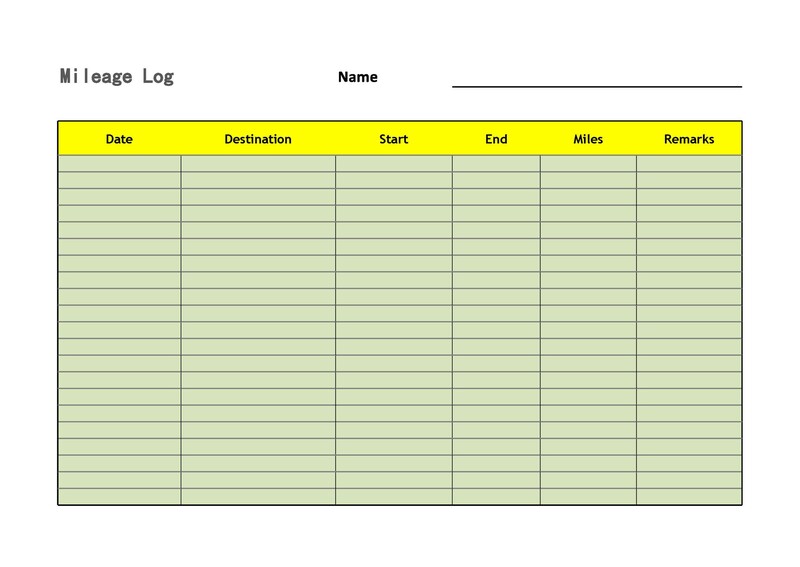 It’s important that the mileage log is done on a daily basis. 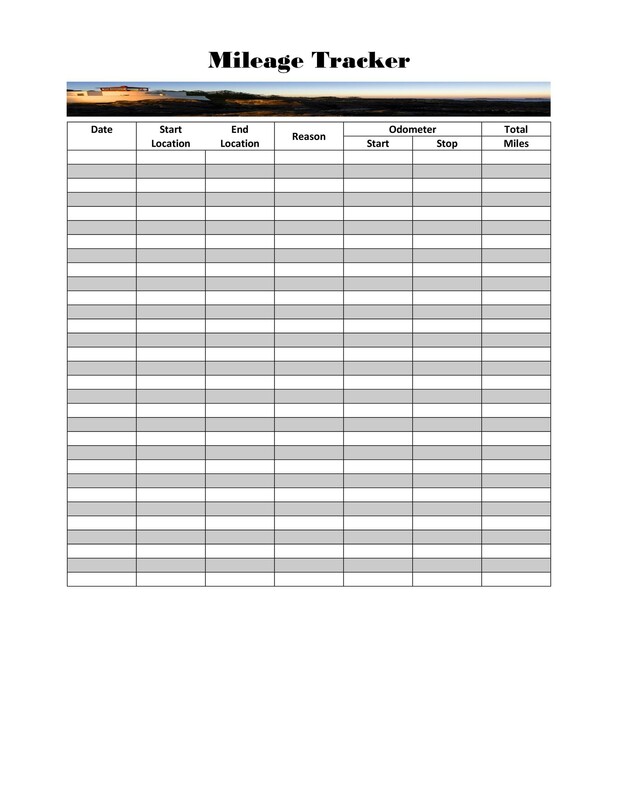 The IRS requires meticulous records, and they want all the information listed above like the date and reason for the trip as well as mileage information for each trip. 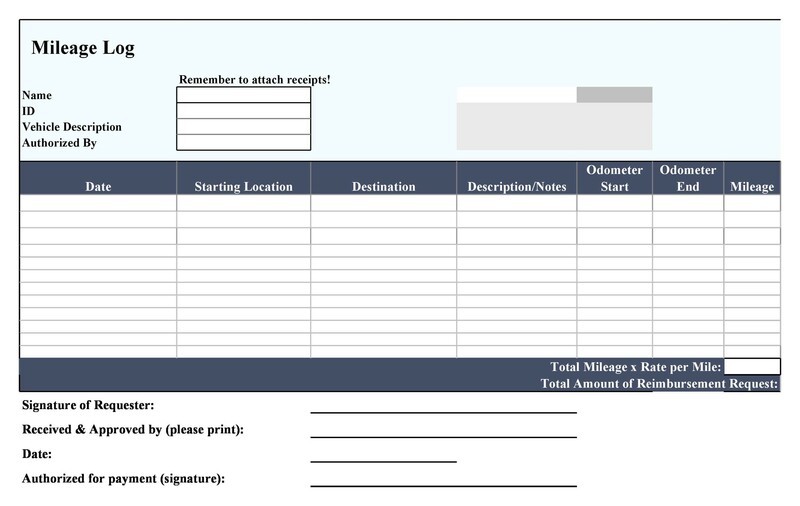 When the IRS wants the reason for each trip, that reason must accompany a name or business account. 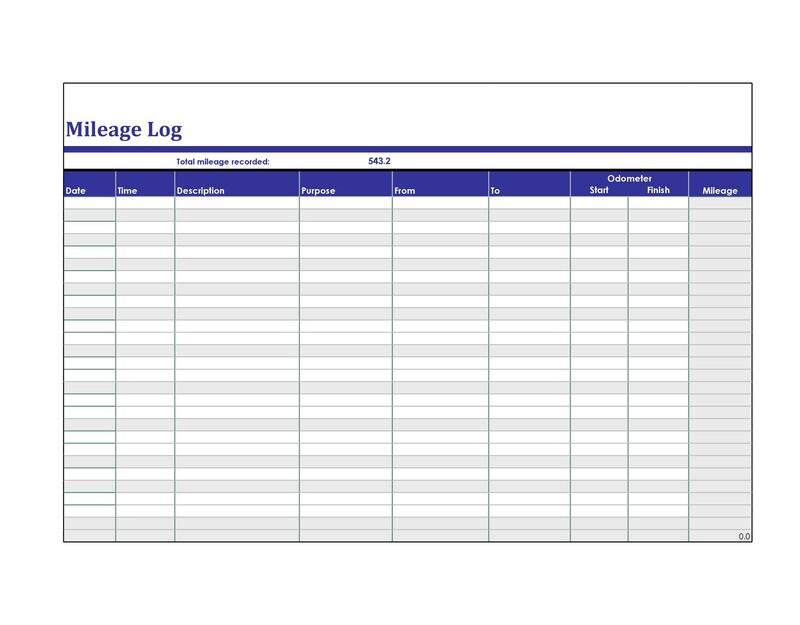 If you claim to be reviewing a client’s account at his office, you have to include the name of the client in your log. 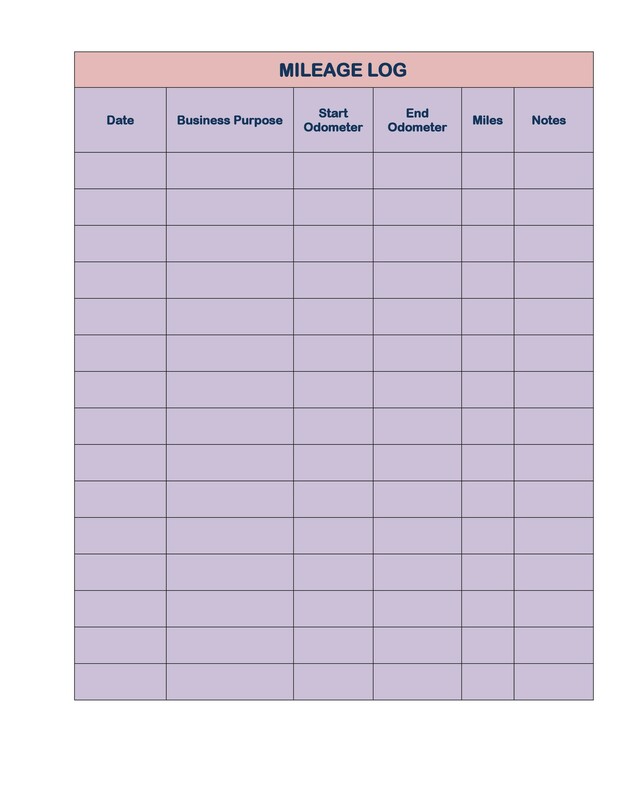 Many business owners have been denied their deductions for missing or incorrect information. 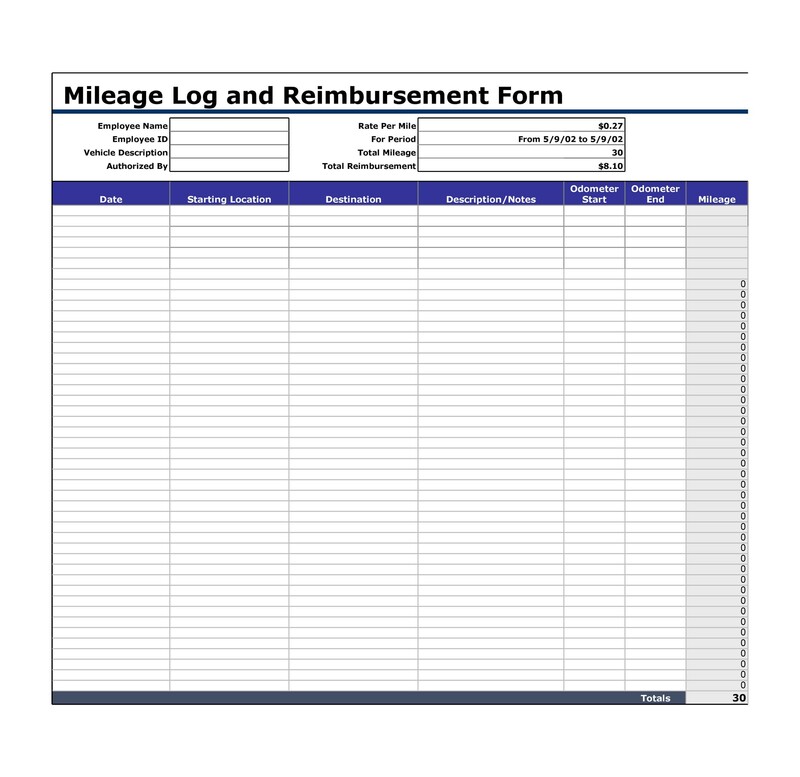 There are two options for calculating deductions for business mileage expenses. You can use the standard mileage deduction or the actual expenses for the vehicle. 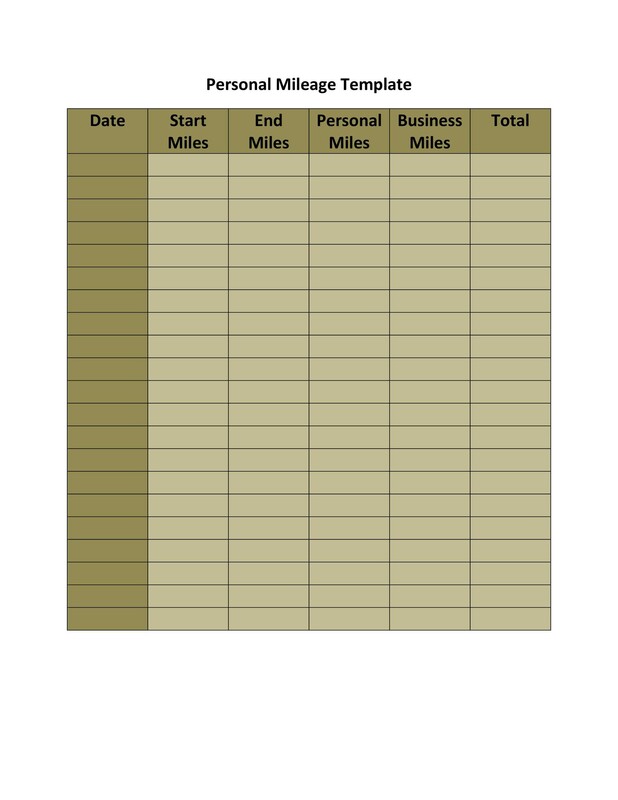 For the standard mileage deduction, you’re adding up the total miles per year that are driven for business. 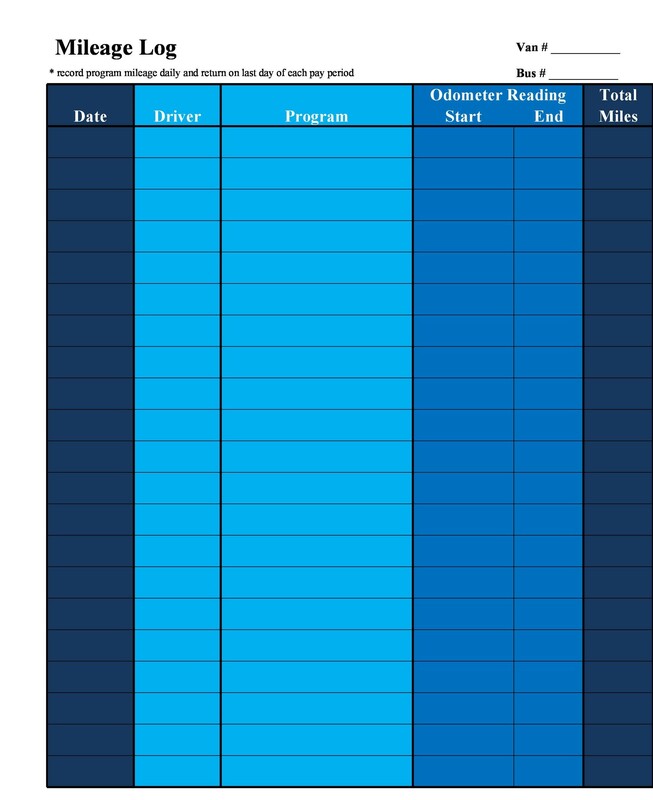 You’ll take a preset deduction for each of those miles. In 2016, the deduction is 54 cents for each mile. Using this standard, you can’t include repairs or maintenance to the vehicle. 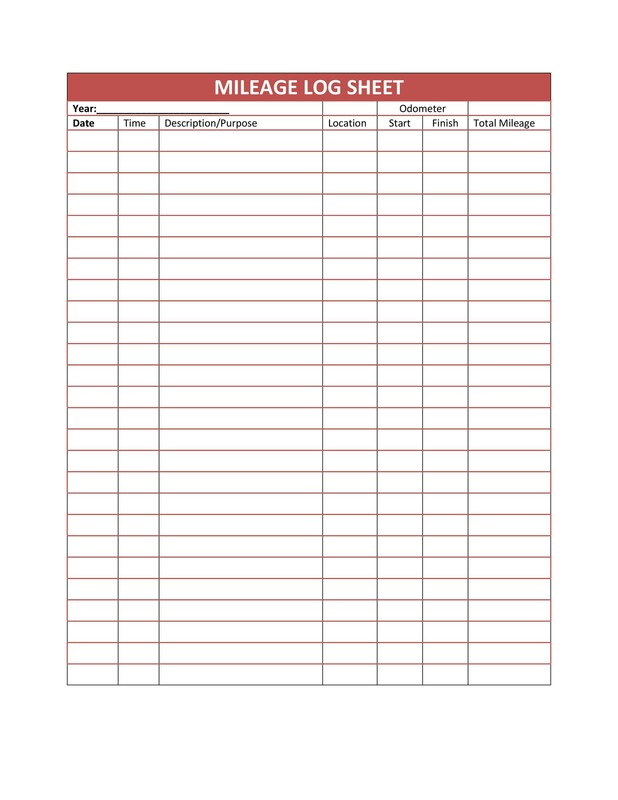 If you plan to deduct actual expenses, you have to have a precise record of all maintenance and repairs done on the vehicle. 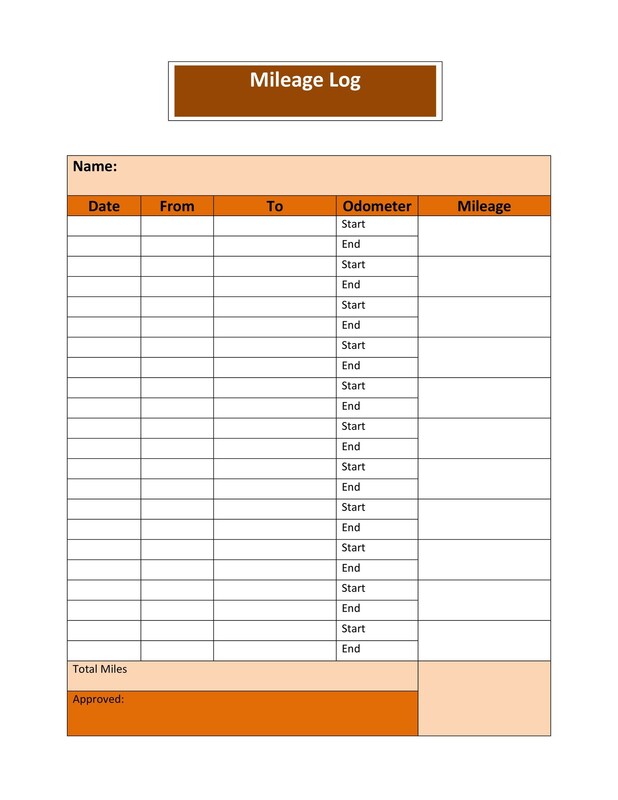 The percentage of mileage on the vehicle for business is then deducted from the costs on your taxes. For example, a vehicle with $6,000 of expenses and 50 percent of total mileage as business would deduct $3,000 from their taxes. It doesn’t matter what type of deduction you’re taking at the end of the year. 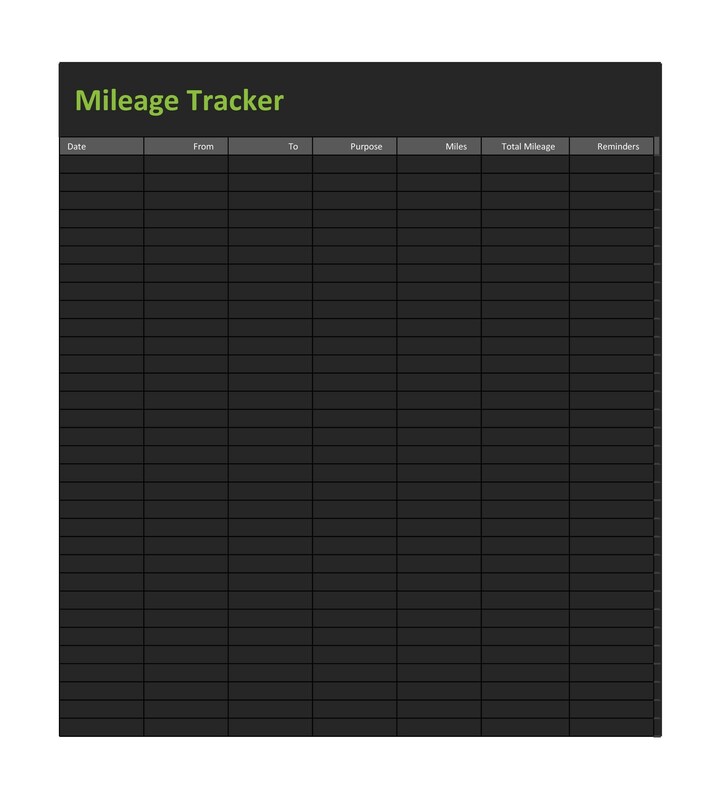 Throughout the entire year, you have to keep precise records of your mileage as well as other information like names, dates and reasons for the trips. 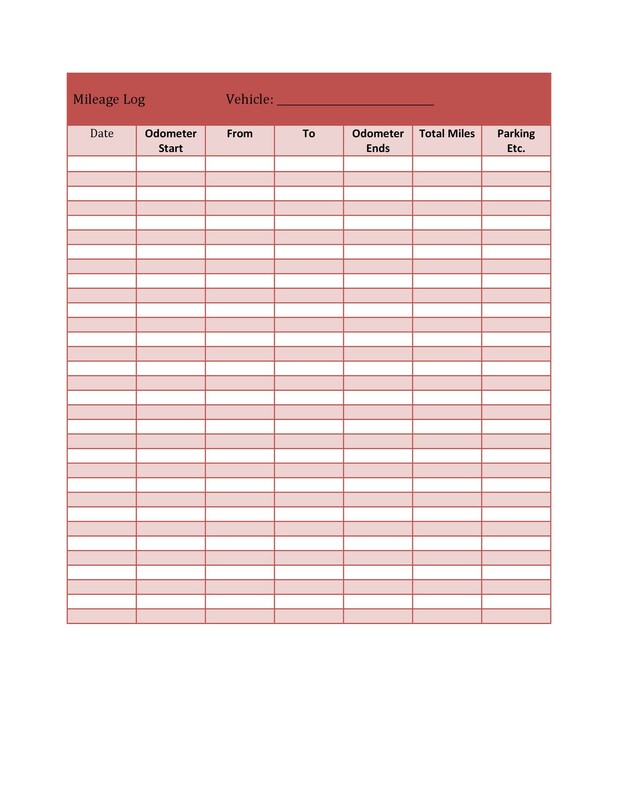 A mileage log template can make tracking your business mileage much easier.